Here you can browse and purchase all of the packages we have to offer. 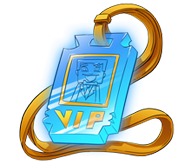 Detailed information about each package is displayed after clicking on the 'Buy' button. 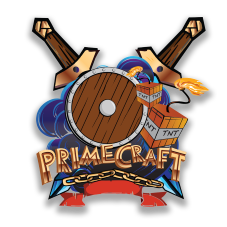 PrimeCraft Network is NOT affiliated with Minecraft, Mojang AB and/or Notch Development AB. Minecraft is © Mojang AB 2010-2016.